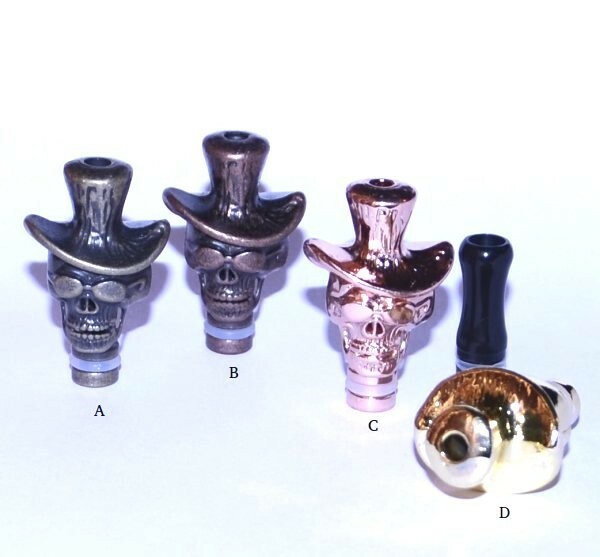 Devil's Head Drip Tip Mouthpiece | Electronic Cigarette Co.
All our e-cig mouthpieces are nicely manufactured. 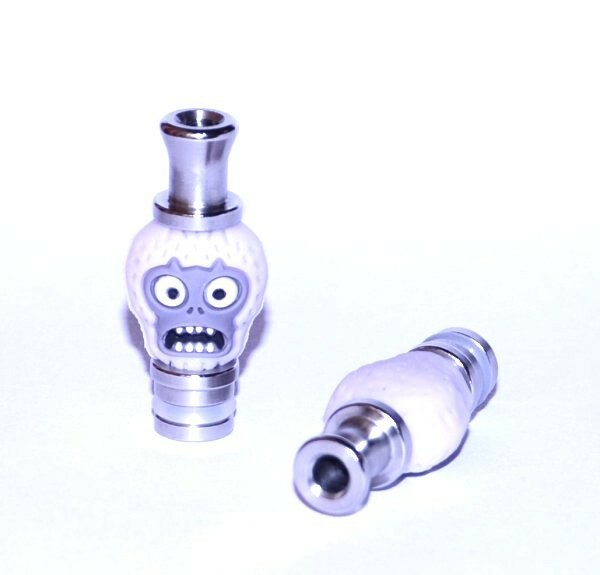 We try to ensure that all the drip tip items we stock are well made and that there are no sharp edges or obvious manufacturing imperfections. 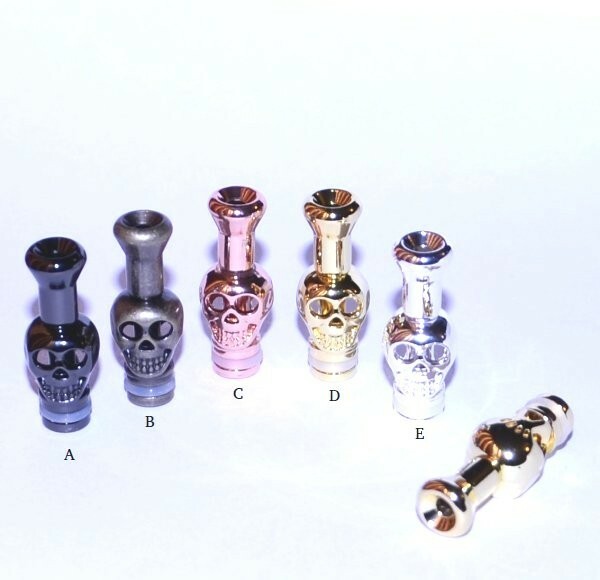 Rinse well with water before use and ensure you clean your mouthpieces regularly.